Specialty chemicals can enhance the conduct of either a manufacturing process or an end-use product, while also being the value-added chemicals that add on to the manufacturing costs. 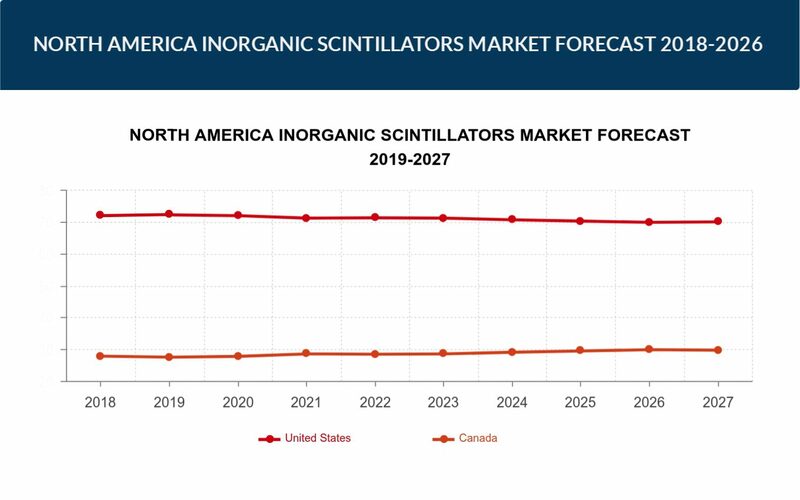 Inkwood Research estimates that the North American specialty chemicals market will be propagating at a CAGR of 5.32% during the forecasting years 2019-2027. North America Specialty Chemicals Market by Applications (Advanced Ceramic Materials, Construction Chemicals, Cosmetic Chemicals, Electronic Chemicals, Food Additives, Imaging Chemicals and Materials, Industrial and Institutional, Mining Chemicals, Nutraceutical Ingredients, Oil Field Chemicals, Pesticides, Plastic Additives, Printing Inks, Rubber-processing Chemicals, Specialty Paper Chemicals, Synthetic Lubricants and Lubricating Oil Additives, Textile Chemicals, Water Management Chemicals) by Geography. Specialty chemicals can enhance the conduct of either a manufacturing process or an end-use product, while also being the value-added chemicals that add on to the manufacturing costs. The specialty chemicals market is primarily driven by the increased use of specialty chemicals in various industries as they find numerous applications in the construction industry to impart additional protection in buildings from various constraints that can be human-made as well as environmentally influenced. The availability of technology and the federal government in North America arranging contracts with companies to buy chemicals which are boosting sales of local players in the regional market for specialty chemicals. Therefore, considering these factors, Inkwood Research estimates that the North American specialty chemicals market will be propagating at a CAGR of 5.32% during the forecasting years 2019-2027. The extensive use of paper products in the form of bags, pouches, teabags, wrapping and paper-based flexible packaging has raised the demand for improved and convenient packaging, especially in the US. Furthermore, the factors like rising disposable income, change in the lifestyles patterns and increase in population in the developing countries have increased the demand for the furniture, construction and others segment. The effort to build the image of the chemical manufacturing industry in the market remains a challenge for the vendors; however, many firms have developed training and personal development programs to appeal to the young talent. Specialty chemicals are produced in fairly large quantities; hence, they are important to players. As long as some of the leading players in the global market include: BASF, AkzoNobel, etc. remain functional, the new companies will require significant capital in order to set up production plants and face stiff competition from these major players. Some of the major market players in the North American specialty chemicals market are Merck & Co., Inc., AkzoNobel N.V., Koninklijke DSM N.V., Huntsman Corporation, PPG Industries Inc., Solvay S.A., Clariant SE, DowDuPont, Sasol Limited, Ashland Inc., BASF SE and Bayer AG.